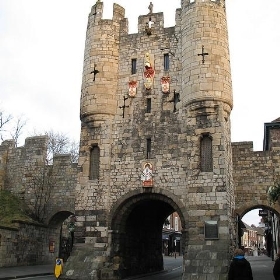 York is a Defensive wall, situated at the confluence of the Rivers River Ouse, Yorkshire and River Foss in North Yorkshire, England. 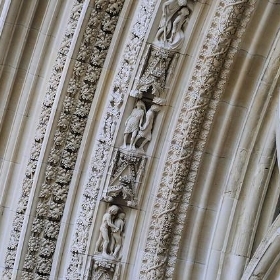 The city status in the United Kingdom has a rich heritage and has provided the backdrop to major political events throughout much of its two millennia of existence. The city was founded by the Roman Empire in 71 AD. They called it Eboracum, a name perhaps derived from one used by the Britons (historical) who inhabited the area. The Romans made it the capital of their Province of Britannia Inferior. While the Roman ''Colonia (Roman)'' and fortress were located on high ground, by 400 the town itself was victim to periodic flooding from the rivers River Ouse, Yorkshire and River Foss and lay abandoned. In the early 5th century the area was settled by Angles. Cemeteries that are identifiably Anglian date from this period. who called the town ''Eoforwic''. Reclamation of the flooded parts of the town were initiated in the 7th century under Edwin of Northumbria. The city came to be the episcopal, and later, royal centre of the Northumbria. The Vikings captured the city in 866 AD, and for the period between 866 and the final incorporation of Northumbria into the Kingdom of England in 954. 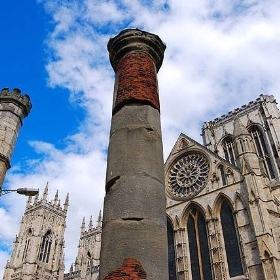 The name in its modern form"York" was first used in the 13th century. 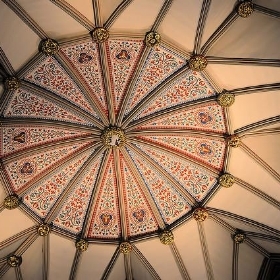 In the Middle Ages York grew as a major wool trading centre and the ecclesiastical capital of the northern province of England. 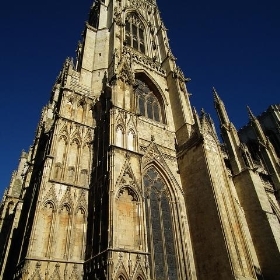 The Province of York has remained one of the two Church of England ecclesiastical provinces, along with that of Province of Canterbury. 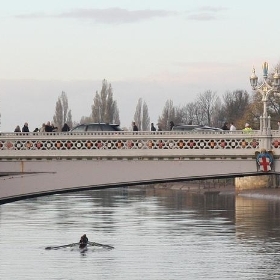 York's location on the River Ouse, in the centre of the Vale of York and half way between the capitals of London and Edinburgh means that it has long had a significant position in the nation's transport system. The 19th&nbsp;century saw York, under the influence of George Hudson, become an important hub of the railway network and a manufacturing centre. In recent decades, the economy of York has moved from being dominated by its confectionery and railway-related industries to one that provides services. The University of York and health services have become major employers. 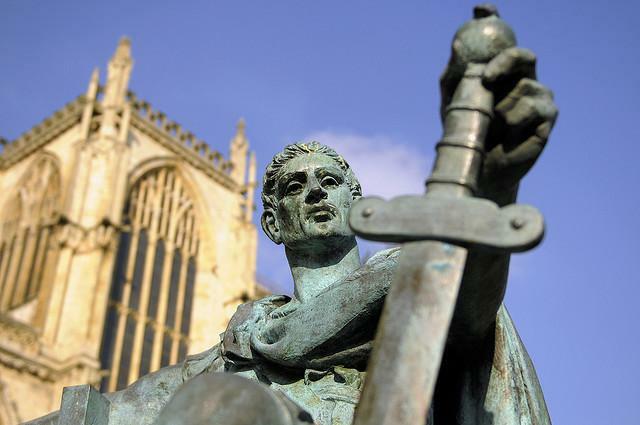 Tourism also boosts the local economy because the city offers a wealth of historic attractions, of which York Minster is the most prominent, and a variety of cultural activities. In 2009 it was the 7th most visited city by UK residents and the 13th most visited by overseas visitors. From 1996, the term City of York describes a unitary authority area which includes rural areas beyond the old city boundaries. In 2001 the urban area had a population of List of urban areas in England by population, while in 2007 the entire unitary authority had an estimated population of List of English districts by population.